Gone are the days of the bland and basic polo-and-chino golf uniform — and good riddance! 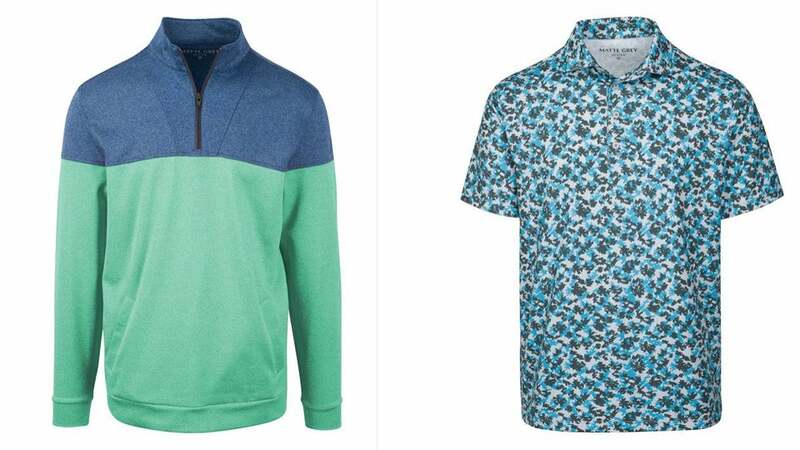 Today's emerging golf brands are designed to be seen, and there is more choice than ever for golfers who want to make a statement. Check out 12 of the coolest under-the-radar apparel brands that are heating up the links with bold, unique and sophisticated styles. 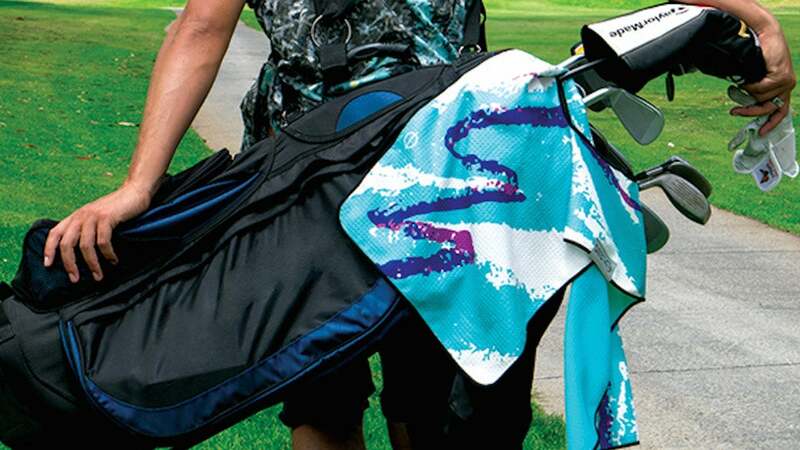 Selections from Foray Golf's "Floom Official" collection. 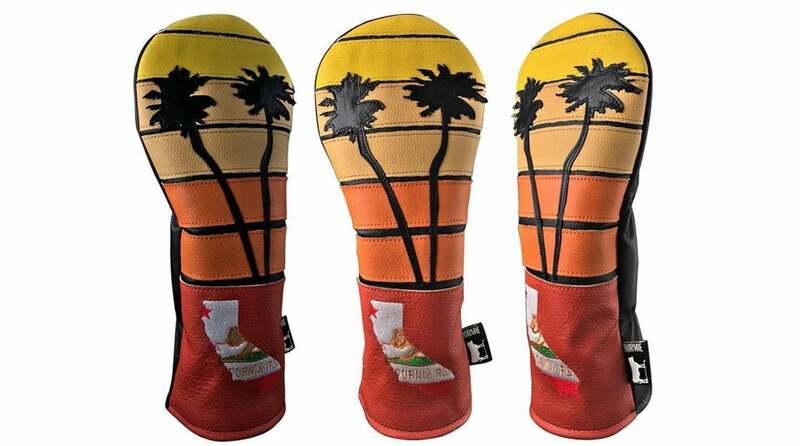 Dormie's "The Hollywood" headcover is sure to turn heads. A colorful Leus towel can add pizazz to any bag. 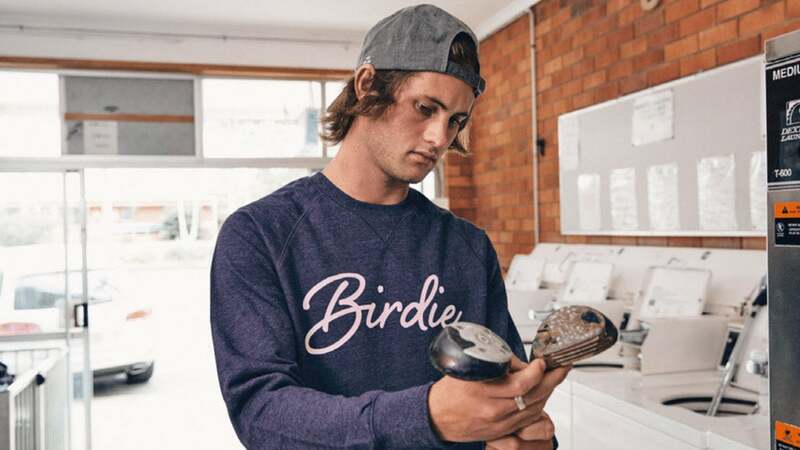 Birds of Condor's "Birdie" top is a popular product for both men and women. 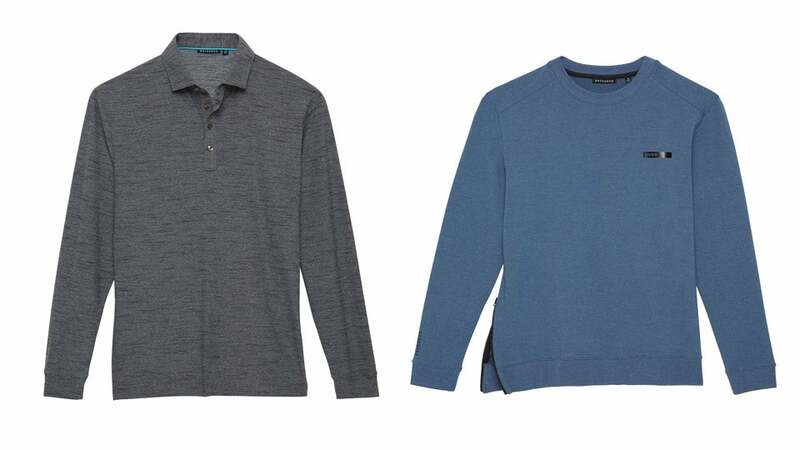 Stylish and versatile, Devereux is made to be worn both on and off the course. 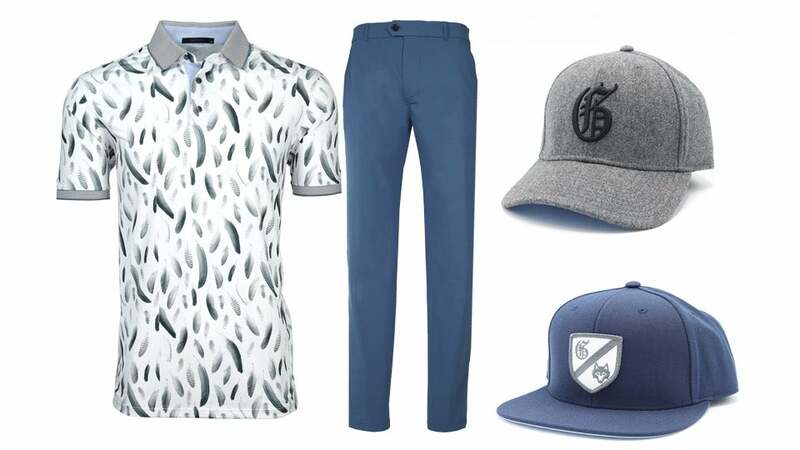 Greyson's Falling Feathers Polo, Montauk Trousers, Gray Flannel G Snapback and Order & Honor hats. 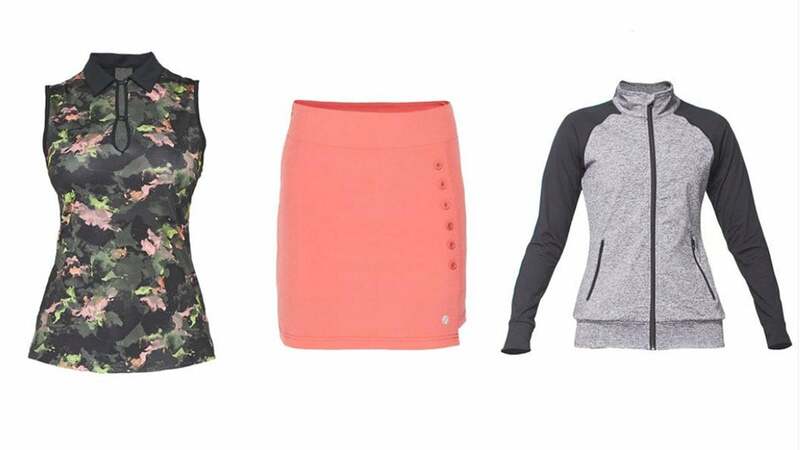 Belyn Key's ladylike looks make a seamless transition from the course to cocktail hour. Matte Gray's Contra Half Zip and Patton polo. 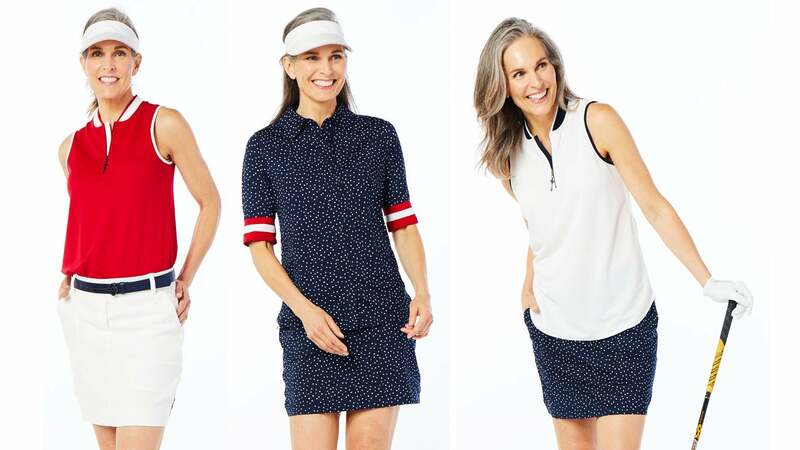 Lija's flattering styles are suitable for play on the course or court. 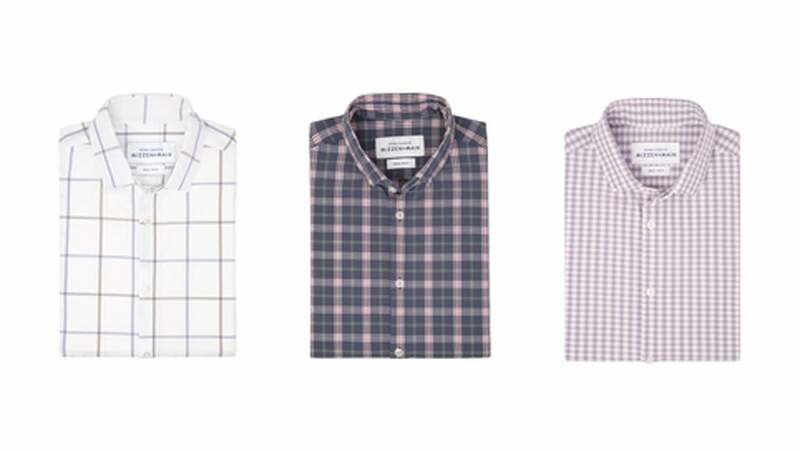 Super-stretchy button-ups that go straight from the office to the range are Mizzen & Main's specialty. Beth De Pass offers a variety of flattering patterns and prints. 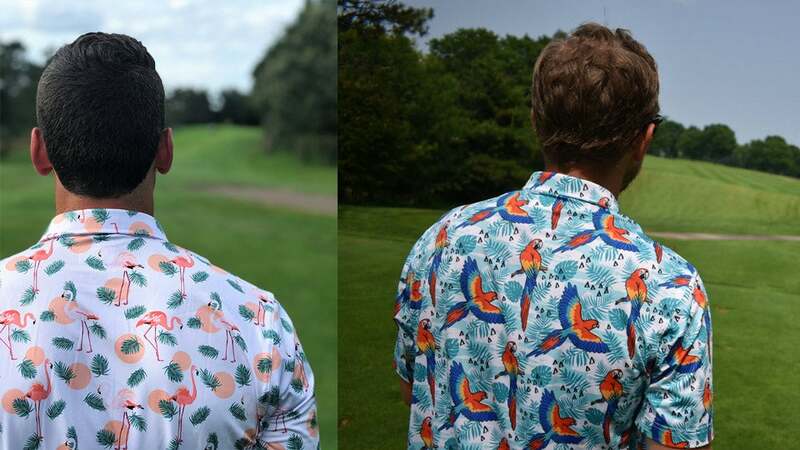 Waggle Golf's Flamingo Bay and Parrot Sunrise polos.